Hello there! I am Earth Science teacher Joanie Le, from Washington-Lee High School in Arlington, Virginia. I couldn’t be more excited to join the Deep-Sea Corals research team in August, and spend two weeks on the NOAA Ship Henry B. Bigelow out in the North Atlantic Ocean. My interest in the ocean started at James Madison University, where we studied the geology left by ancient inland seas. Standing next to giant shale formations, I would imagine how the whole area was once submerged in water and teeming with marine life. But if I’m going to be honest, I truly didn’t appreciate the importance of marine life until very recently. Squeezing in at the last minute from a packed wait-list, I was so fortunate to spend a week on the Chesapeake Bay learning from an exceptional group of educators through one of the Chesapeake Bay Foundation‘s Summer Immersion Courses, “Teachers on the Bay”. After spending days trawling, marsh-mucking, and breathing in the beautiful bay air, I am thrilled to take my studies even deeper into the Atlantic Ocean. Beautiful morning view from Fox Island in Virginia’s Chesapeake Bay. However, my departure from my home in Washington, DC will be bittersweet, I’m afraid. 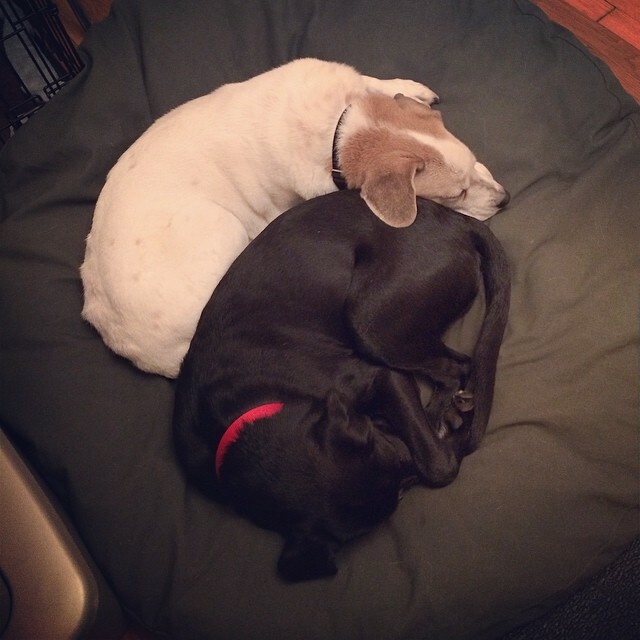 While email correspondence works well for my husband, my two dogs never gained the knack for it. We’ve spent so much of the summer exploring local rivers and beaches together that it’ll be tough to leave them behind. They will just have to keep each other company, I suppose. So that’s it. 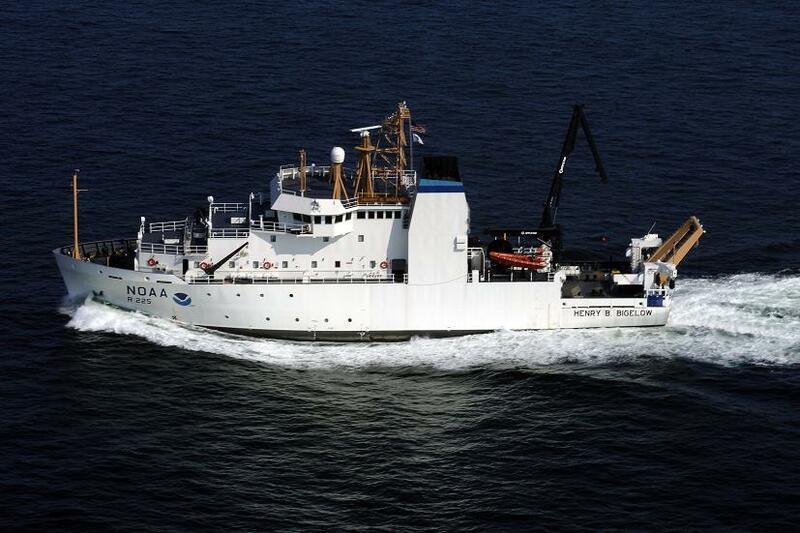 Next post will be from the NOAA Ship Henry B. Bigelow in the Atlantic Ocean. In the meantime, please let me know if you have any specific questions, or would like me to highlight anything in particular. I’ll look out for your comments below, or through my classroom Twitter account, @TheScienceRoom. See you soon! NOAA Ship Henry B. Bigelow, and my home for two week.